The war on terror hasn’t made us safer. Strengthening cities is a better way to increase security. The elderly will soon outnumber children. 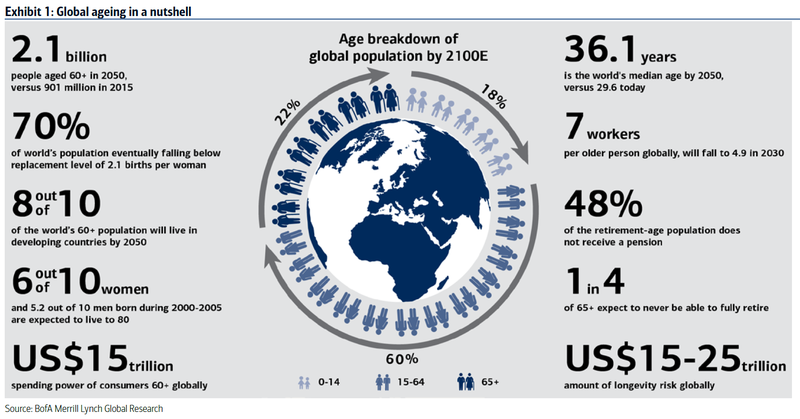 It’s time to get ready for an ageing world. Is China making its planned economic transition? Six charts tell the story. Inequality isn’t all globalization’s fault. Data shows that domestic policies are just as important. How 9/11 changed the US. Seven foreign policy experts share their thoughts. The world has had over 2,000 nuclear tests. The damage is lasting. America’s once-in-a-generation opportunity. The right reforms could rebalance the country’s growth model. Inequality in America is worse than in Europe. Why do American economists study it so rarely? The origin of secular stagnation. A shift in sentiment may be responsible. Technology can read your thoughts at 12 words a minute. Brain-sensing technology is here. Robots replace workers on dairy farms. The impact is both economic and societal.